Andrew brings over 20 years of wealth management experience to his role as Vice President and Investment Advisor. He has completed the Canadian Securities Course (CSC), Certified Retirement Specialist (CRS) as well as earned the Canadian Investment Manager (CIM) designation through Canadian Securities Institute. He is also a Life Insurance Advisor through TD Wealth Insurance Services. The financial market has a wide variety of complex products that can be intimidating to the average investor. Andrew is articulate and keeps things simple for his clients. Andrew's passion beyond family and work are cycling, golfing and is an audiophile. 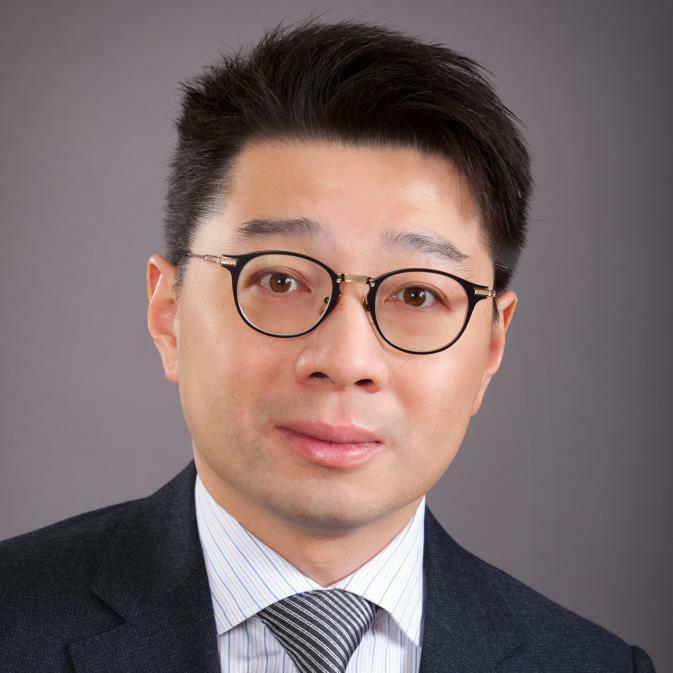 Andrew Chan is part of the Chan & Mai Wealth Management Team. Chan & Mai Wealth Management is a part of TD Wealth Private Investment Advice, a division of TD Waterhouse Canada Inc. which is a subsidiary of The Toronto-Dominion Bank. Nicole began her finance career in 2003. She specializes in holistic wealth planning services to high net worth private investors, business owners, and charitable organizations. She is experienced in various insurance and trust planning strategies. Nicole has completed the Canadian Securities Course (CSC), Life Insurance (LLQP), Professional Financial Planning Course (PFPC), and is a Certified Retirement Specialist (CRS). Nicole’s diverse background and experiences have equipped her well to meet clients’ divergent needs. In her spare time, she enjoys dancing, reading and travelling. Betty has been in the industry for more that 10 years and has joined our team in 2014. She oversees our client documentation process, transfers, and client reports preparation. She strives to provide the highest degree of professionalism to our valued clients.